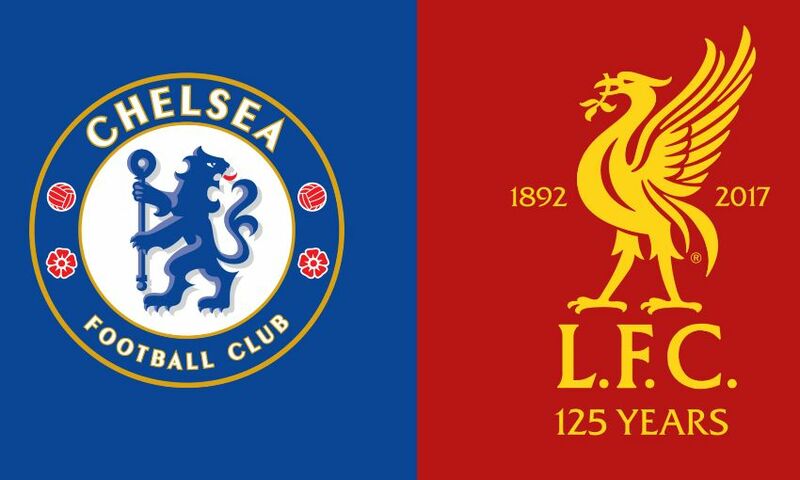 Liverpool FC have released the following away ticket update for the Premier League match away at Chelsea on Sunday May 6. A limited number of tickets remain and will be available to season ticket holders, Members and fan card holders based on attendance at Premier League away fixtures during 2016-17. Attendance at 11 games: from 11am until 1.45pm on Monday April 30. Attendance at 10 games: from 2pm on Monday April 30. Tickets purchased during this sale are subject to availability on a first come, first served basis and no guarantee can be given that tickets will be available to all who apply. Click here for a step-by-step guide to purchasing tickets online.